The interview of special quota applicants for Islamic University Honours 1st year 2015-16 session will be held on 9 and 10 January. Applicants of freedom fighter quota will face the interview on 9 January and applicants of other quotas will face the interview on 10 January. Interview will be held at 10 am at coordinators office in Humanities and Social Science faculty on each day. 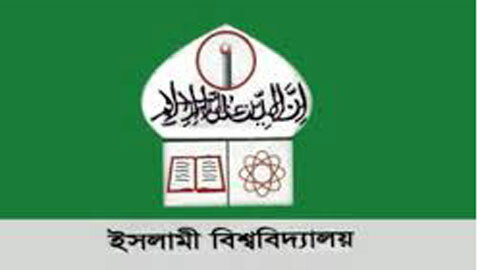 For more information about this can be found in Islamic University’s website www.iu.ac.bd .